Rental Chiavari Chair Cover Single Treatment - Ivory, chair cover on the Houston area. 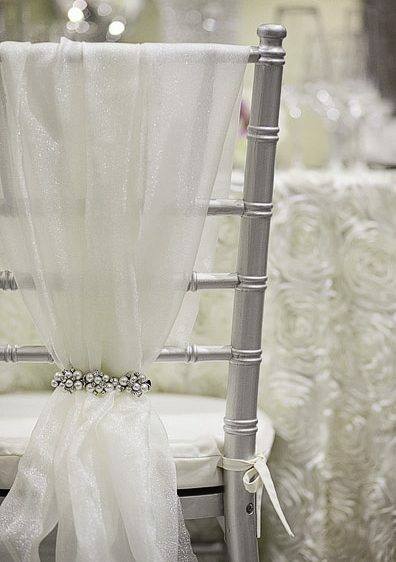 Rent Chiavari Chair Cover Single Treatment - Ivory for your wedding ceremony, wedding reception, anniversary celebrations, banquet, particular party and all other special event. Excellent complement for your celebration table linens. We also offer personalized service in the Greater Houston and Surroundings Areas from the time you selected a date through the event day.